Ask a question about E State Rd 70, or schedule a tour. 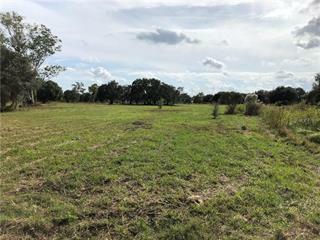 This vacant land located at E State Rd 70, Myakka City, FL 34251 is currently listed for sale by Leslie Wells Realty, Inc., with an asking price of $950,000. 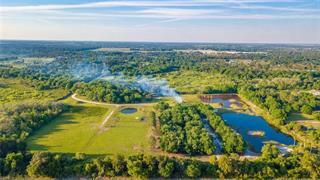 The property has approximately 38.00 acres. State Rd 70 is located in the Panther Ridge neighborhood of the East Manatee area. Search all East Manatee real estate on MichaelSaunders.com today. Development Opportunity with larger lots! 38 +/- acres being split off from a larger parcel located on SR 70. This beautiful piece of property has 844 ft. of frontage and beautiful majestic trees. Future land use will require a larg... more.er lot size if used for development.